Looking for a 3D printing service in Nashville? Here on 3DPrinting.com you’ll find an overview of the best 3D printing services in Nashville, suitable for any budget and any print job. 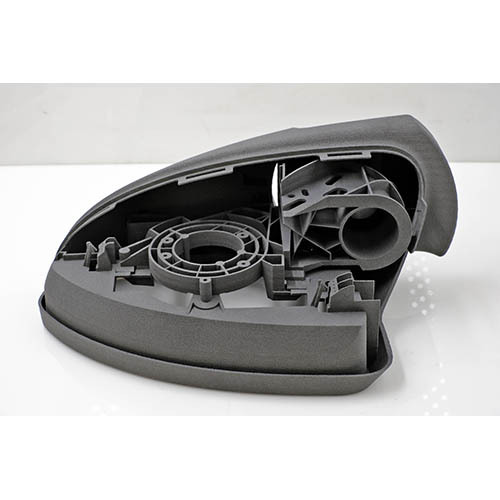 We focus entirely on printing 3D objects. We want to ensure that companies and individuals without a 3D printer can get their desired 3D object. It works as follows: you send the corresponding (3D model) .STL file to a local 3D print service and they will take care of the rest. Whether you live in the north, east, south or Sylvan Park, printing 3D objects in Nashville is no problem. Below you'll find a list of our most popular materials. Carbon EPU 40 is a high performance polyurethane elastomer that is a good choice for applications where high elasticity, resilience, and tear resistance are needed. ACEO Silicone GP Shore A 20 is an inorganic synthetic rubber which can be printed with the ACEO Imagine 3D printer. It offers a unique combination of chemical and mechanical properties which it maintains throughout the printing process. This results in properties that cannot be achieved with organic elastomers. 3D printed silicone objects are comparable with other manufacturing methods like injection molding. 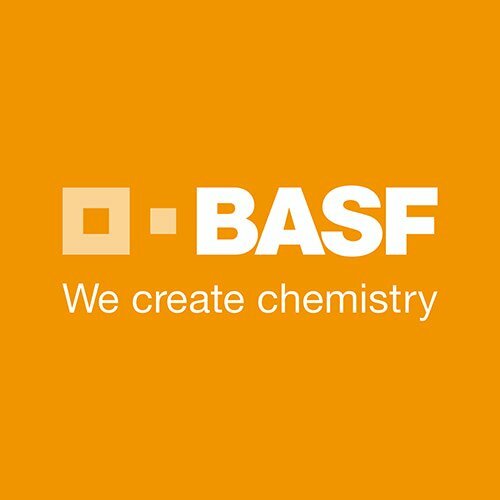 BASF Adsint PA11 CF Black is a polyamide 11, bio-based powder. It is functionally optimized for high performance applications. 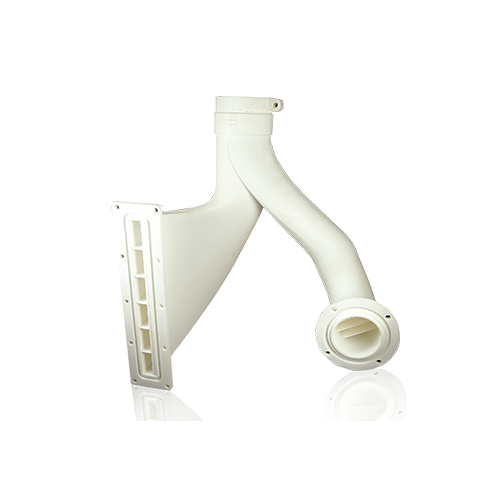 Parts made of this material show a high tensile strength, elasticity and high impact resistance. Carbon CE 221 is a high performance material with high strength, stiffness, and temperature resistance. EOS PA2200 White is a polyamide 12 powder. 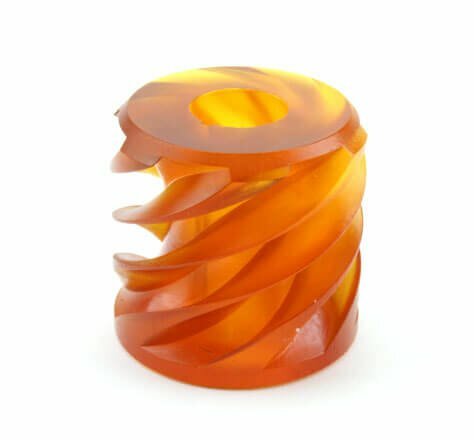 Typical applications of the material are fully functional parts with high end finish, right from the process, which easily withstands high mechanical and thermal load. EOS Aluminium AlSi10Mg is an aluminium metal alloy powder intended for processing on EOS DMLS systems. This version of EOS AlSi10Mg Aluminium provides data for parts built using the EOS M 400-4. 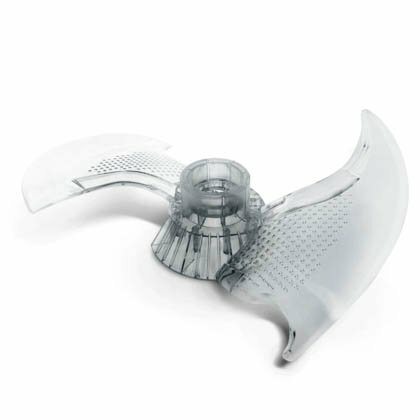 3D Systems Accura 60 is a clear and transparent material suitable for a wide range of applications. How does a 3D print service in Nashville work? 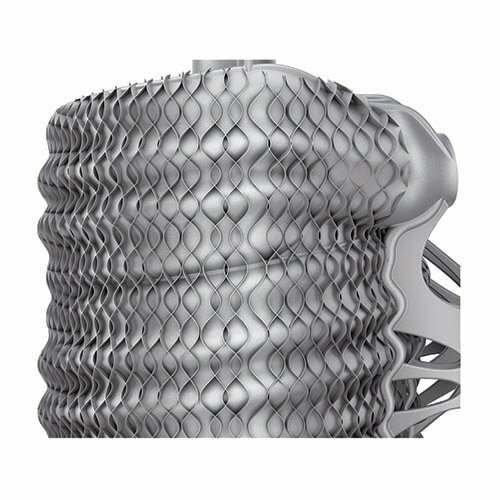 Do you have a design that needs to be 3D printed? Or do you have an idea and need help with the elaboration? There are many 3D printing services in Nashville that are happy to assist you. What materials can you choose from in Nashville? 3D print services in Nashville can print plastics (Polyamide, ABS, Nylon) metals (stainless steel, brass, copper, gold, silver, bronze, platinum) and even ceramics. To decide which material is right for the job, many factors are important. Think of the complexity of your model, the desired lead time, strength, purpose of the object. Do you have a question about a specific 3D material, a 3D print service, or 3D printers in Nashville? Or do you have questions about your 3D model? Contact us via our contact form.